In downtown Las Vegas, not far from Fremont Street, a cluster of bail bond firms surround the Clark County Jail—bars on the windows, neon signs declaring OPEN andAS SEEN ON TV. The one-story buildings, barely bigger than mobile homes, look incomplete; if hotels on the Strip are gaudy architectural diamonds, these offices are cheap rhinestones. There are a litany of competing firms in the area, including All Pro Bail, Godfather’s, and AAFORDABLE BAIL BONDS—its double-A ensuring it’s at the top of the phonebook list. Inside, bail agents—or “bondsmen”—take collect calls from prison pay phones, offering to front money to get arrested people out of jail until their court appearances in exchange for 15 percent of their bail (a percentage set by the state) or $50—whichever is higher—along with a separate $50 filing fee. 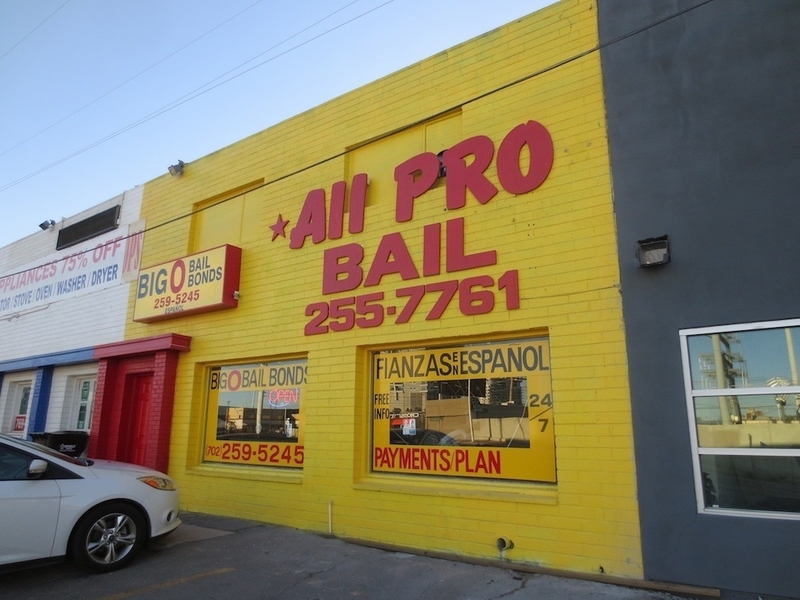 These bail agents have all completed a required 20-hour course, are licensed by the state of Nevada, and can put up bonds like $3,000 for domestic battery and $15,000 for strangulation. NextHow Does A Judge Determine The Bail Amount? CA LICENSE INSURANCE # 1845322 | Copyright © 2015 Bail Bonds Bakersfield. All rights reserved.